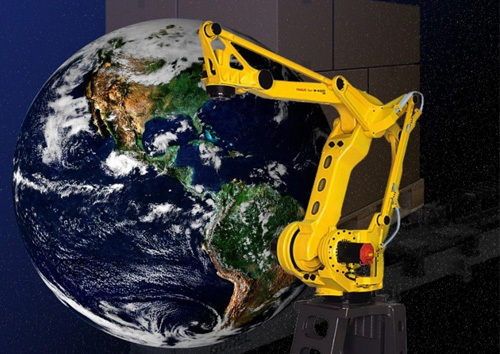 If you’re looking for ways to move palletize bags and cases in the plant faster, we have a new robot on the block to show you. 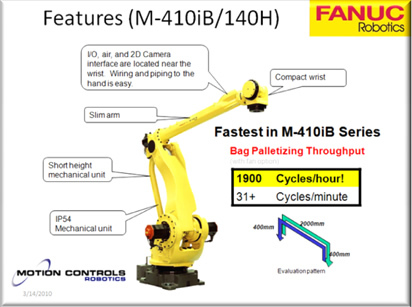 FANUC Robotics recently announced its newest robot – the M-410iB 140 – with industry leading cycle time for case and bag palletizing applications. The M410iB 140 gives up a little in capacity to its more expensive, bigger brother M410iB 160, but moves faster and with lower power consumption. It can easily handle typical cases and bags weighing 50 to 100 pounds each, and performs exceptionally well for case and bag palletizing, mixed case palletizing, and depalletizing applications with effective load (load plus end-of-arm tooling) less than 140 kg, or 310 pounds. 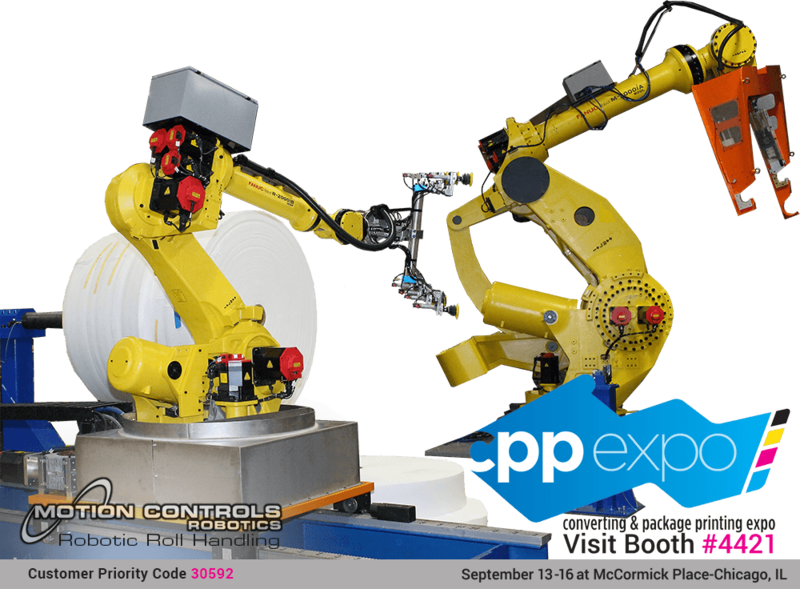 In this weight class, the M410iB 140 is the fastest, most energy conscious robot available on the market – and Motion Controls Robotics Inc. is ready to put one or more of them to work for you. 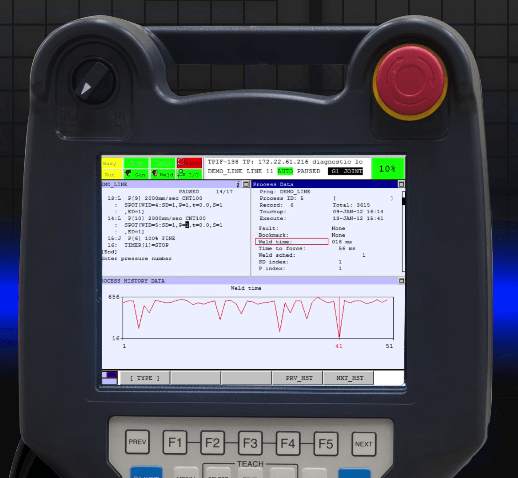 The M410iB 140 robot features include compact wrist; a slim, but stiff arm for low mass and high precision; IP54 rating; simple and reliable end-of-arm tooling control through internal wiring for vision, I/O and air interface; and of course, FANUC’s renowned reliability and energy efficient motor controls. 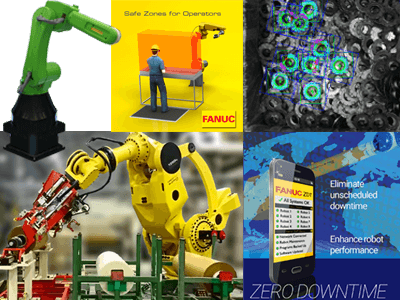 FANUC’s newest palletizing and material handling robot is capable of 1900 cycles per hour, or 31 cycles per minute in a typical application – the highest rates yet for this class of robot! 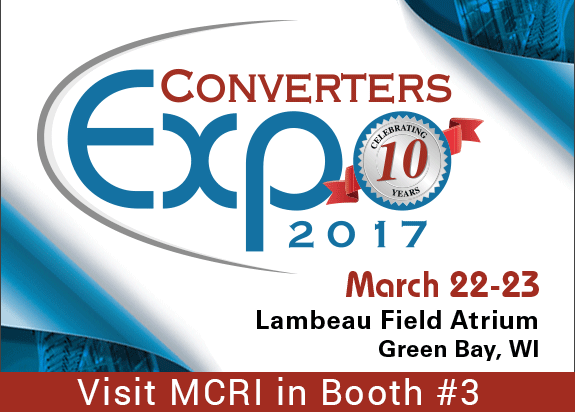 With its 2850mm, or 112" reach it has the ability to palletize loads that will fill your shipping trailers from floor to ceiling. 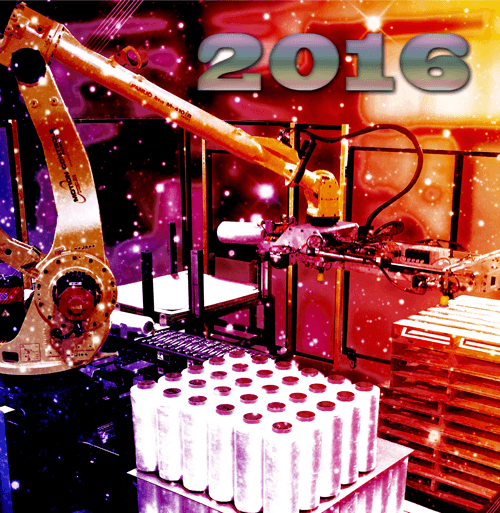 And at less than 3KW average power consumption, no robot in its class can beat it for energy efficiency. 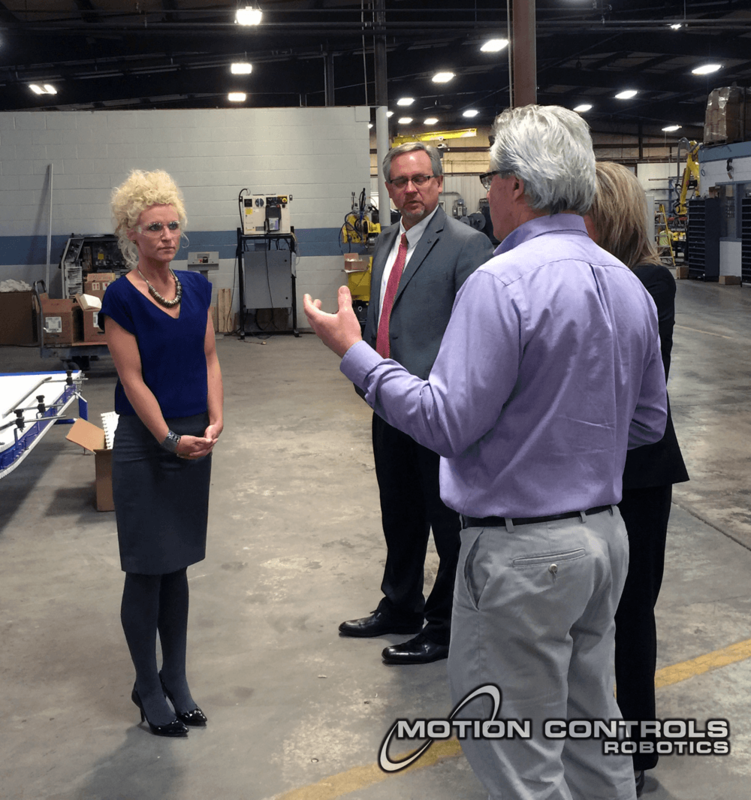 Contact Motion Controls Robotics, Inc. today to begin planning a more competitive workplace for your factory or warehouse operation and to get those cases and bags moving faster.